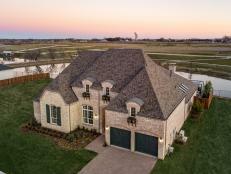 "Wow!" 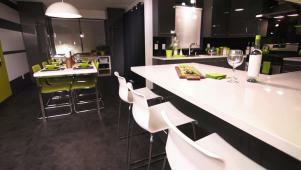 is often heard when guests visit this special Montreal kitchen. 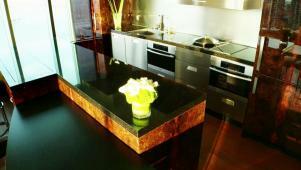 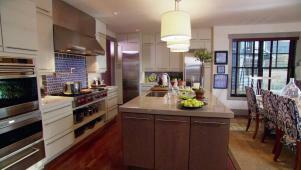 The Carbones tackle making their "disgusting" kitchen a sleek dream space. 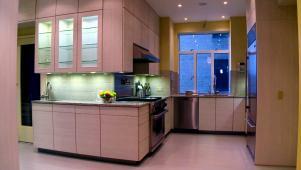 This high-end San Francisco kitchen features luxury finishes throughout. 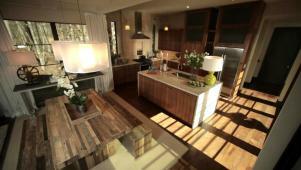 Check out a stylish, modern kitchen complete with energy money can't buy. 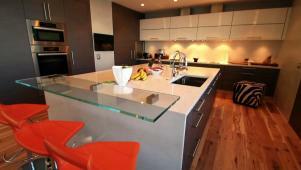 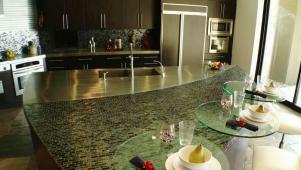 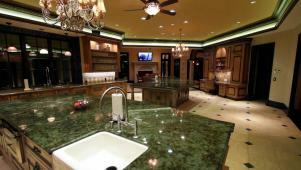 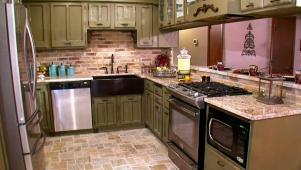 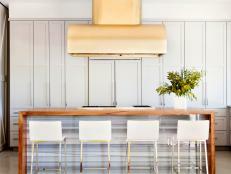 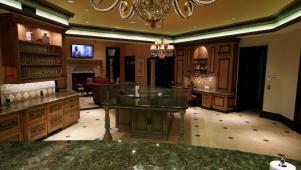 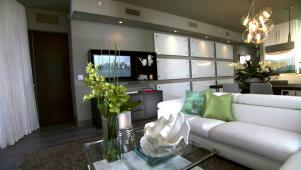 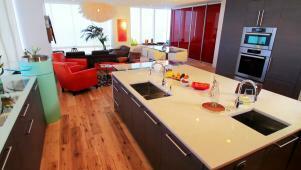 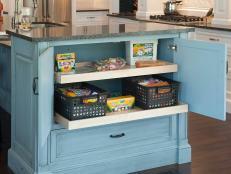 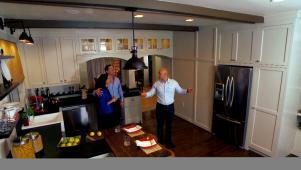 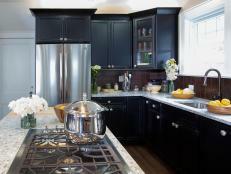 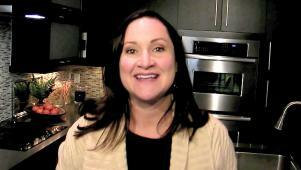 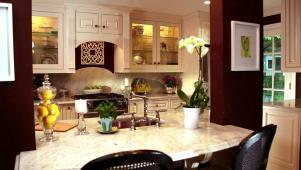 Join Gail on a tour of the 2011 HGTV Green Home's kitchen. 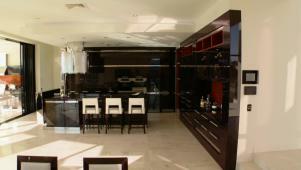 This home on Australia's Gold Coast features a stunning $2 million kitchen.